New Michael Jackson Album To Feature Unreleased Tracks!!! Most of the time, when a singer dies, their new material releases screech to a halt. Granted, this isn’t always the case. Look at The Beatles and their song, ‘Real Love‘, it was released in 1996 (which just happens to be the year I graduated high school). John Lennon died in 1980, so it can be safely assumed he wasn’t in a recording studio with the other Beatles hammering out new tunes. Musicians have hours and hours of recordings of songs in various level of completion. It may be a first sing-through, something they’ve worked on but can’t get just right, or something that is nicely polished and they just don’t have room on a current album for the extra track. Releasing songs that have been previously recorded but not released can be a bit of closure for producers that worked with the act, for band mates and ultimately for fans. 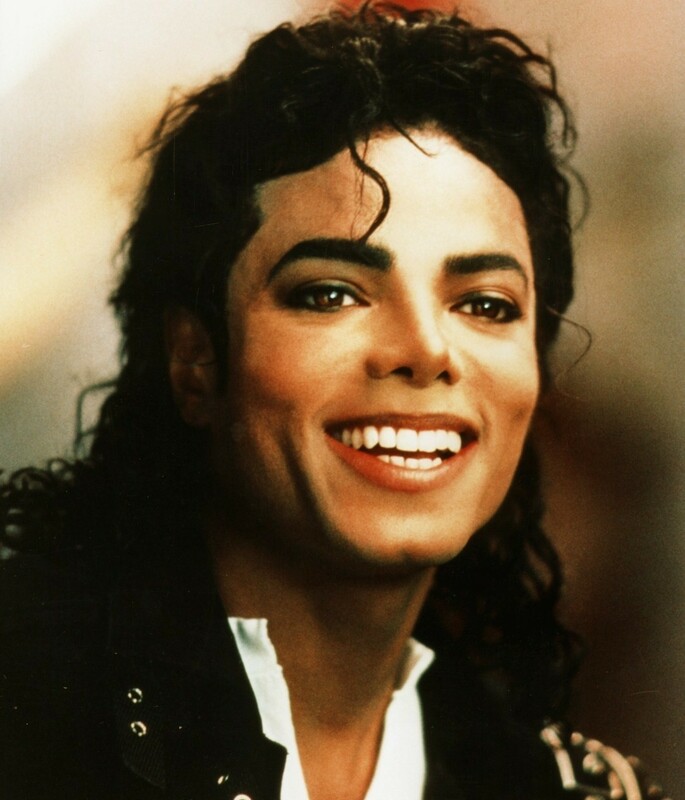 Since Michael Jackson’s 2009 death, his estate signed a $250-million deal with Sony, which would oversee the release of 10 albums — both original and reissue collections — over the course of seven years. Adding to his magnitude of accomplishments from beyond, he also landed the No. 1 spot on Forbes’s Top-Earning Dead Celebrities List as his estate brought in more than $275 million in the year after his death. 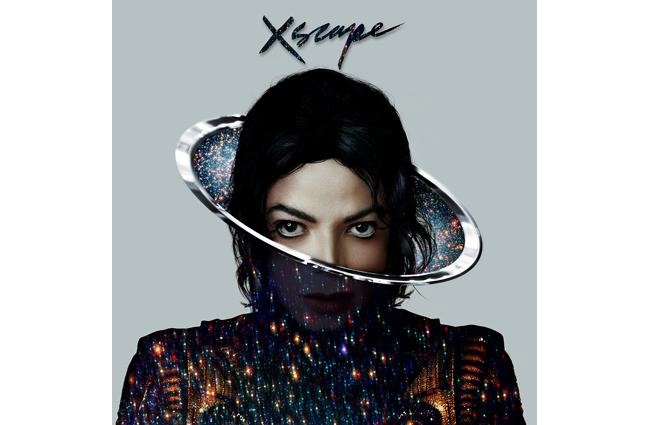 Epic is announcing ‘XSCAPE‘, and eight song collection that “contemporizes” some unreleased material from Jacko’s archives. The album will drop on May 13 and is executive produced by Epic CEO, L.A. Reid, who was given access to Jackson’s archives by his estate. After curating a list of recordings, he worked with lead producer Timbaland and other producers to “add a fresh, contemporary sound” to them. A deluxe edition will also be produced to include all of the sourced recordings in their original uncontemporized form. While the final tour Jackson was preparing when he died is something we will never see, he will undoubtedly live on in the hearts of fans, friends and the airwaves. If you find yourself in the midst of bar trivia games, here are a few fascinating tidbits about the late King of Pop that may come in handy. Speaking of Elvis Presley, Jackson married Presley’s daughter, Lisa Marie Presley. After their divorce, Presley was married to actor Nicolas Cage for a short time. Needless to say, we are super excited about this. John Landis is Giving us Michael Jackson’s Thriller in 3D! This entry was posted on Tuesday, April 1st, 2014 at 12:26 pm	and is filed under Music, News. You can follow any responses to this entry through the RSS 2.0 feed. You can skip to the end and leave a response. Pinging is currently not allowed. « Geek Deal of the Day! Watch all of the ‘Walking Dead’ Episodes For Free on iTunes! !